Whether you're needing a holiday, new car, to make changes to your home or just get your finances back on track - if your employer is signed up as a Workplace Partner, you may be able to access a Workplace Loan from Unify from just 0.48% per month (6% APR) on the reducing balance. This means if you borrow £6000 and repay over 60 months, you will pay back £115.44 a month, and the total you will pay will be £926.38. IMPORTANT - if you are in a debt management plan, subject of a Debt Relief Order, IVA or bankruptcy or not currently up to date with household bills we are unlikely to be able to provide you with a loan. Debt advice can be obtained, free of charge, from STEPCHANGE, DEBT ADVICE FOUNDATION or your local CITIZENS ADVICE. Workplace Loans are available if you have been in employment with one of our Trusted Partners for at least six months. 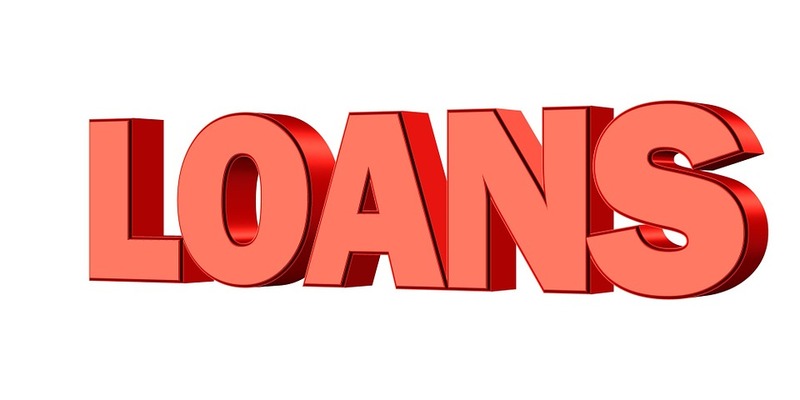 Top up loans can only be considered once one quarter of the loan has been repaid. Further conditions may apply - see Loan Agreement and General Loan Conditions.